Korea is now a country of the fourth largest economy in Asia and the eleventh largest in the world, an almost always one-step-ahead supply of technological advancements, and an amazing while equally pervasive pop culture that has been taking the world by storm. It is also a current tourism hotspot and a cultural hub. A prime example of the last fact is none other than Korea’s capital, Seoul, a leading tourist destination. With Korea’s aforementioned economic status and the increased influx of tourists, Seoul is, beyond the shadow of a doubt, a busy city. Therefore, whether you are a travelling enthusiast or just a simple visitor, knowing how to make use of Seoul Public transit system will ensure a budget-friendly trip and a wholesome experience. With that said, here is ‘How to get around Seoul – a detailed guide to Seoul public transportation‘. If you are looking forward to minimizing unnecessary transportation fees and having a hassle-free time in Seoul, then travelling by trains is your go-to options. 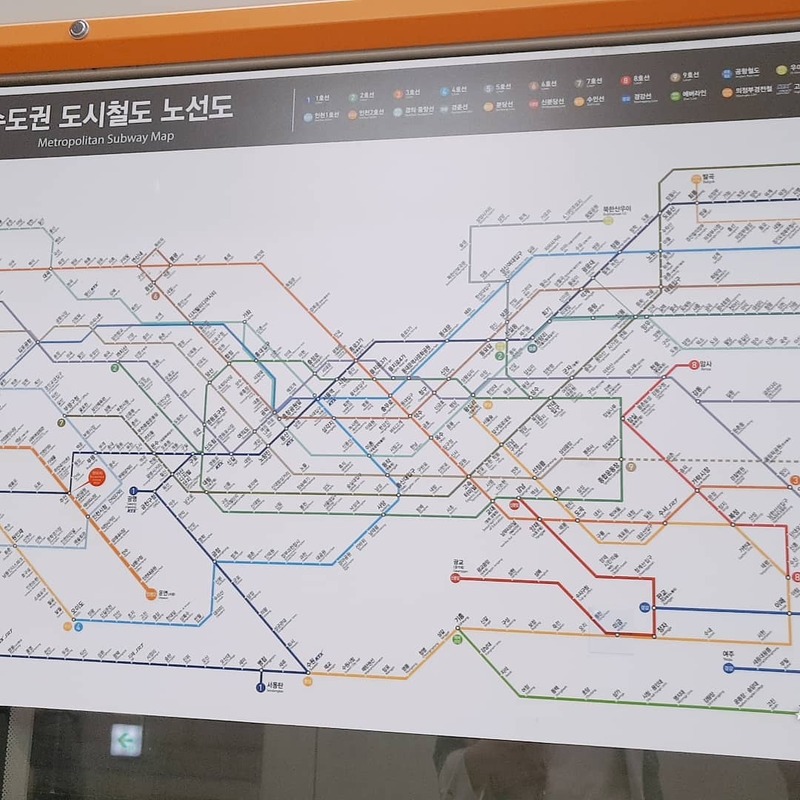 With relatively cheap price, an extensive and comprehensive network of interconnected subway lines, not to mention all the additional perks, you will be able to navigate Seoul and get to your desired attraction. 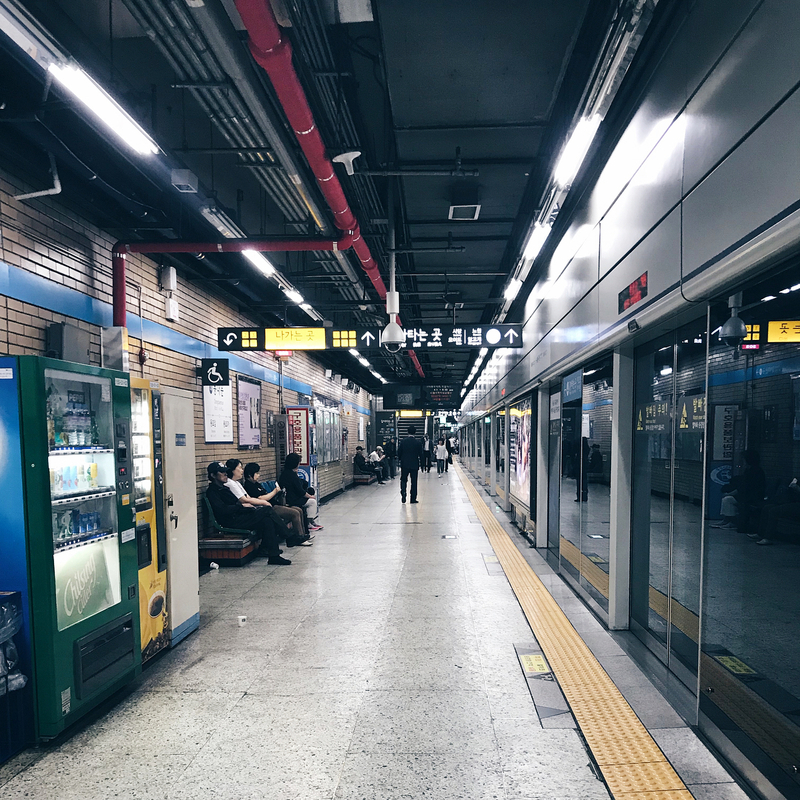 In order to accommodate the massive volume of commuters, Seoul’s subways operate between very early in the morning, at 5:30, and late at night, approximately 00:00. As long as you avoid travelling well after the clock strikes midnight and during the rush hours from about 4-5:30 pm until 8pm, you are good to go. Take a look at the subway map and you will see that all the lines are color-coded and stops are numbered. So, with a little effort and a little time devoted to studying the map, it will be next to easy to get to where you need to go. What you should also keep in mind is that you have to purchase a pass, whether multiple or single journey, in order to ride the subway. In addition to free transfers between lines, which take place inside stations, one children ticket will cost you 450 won while commuters aged 13 to above 19 will have to spend 1350 won for a ticket. 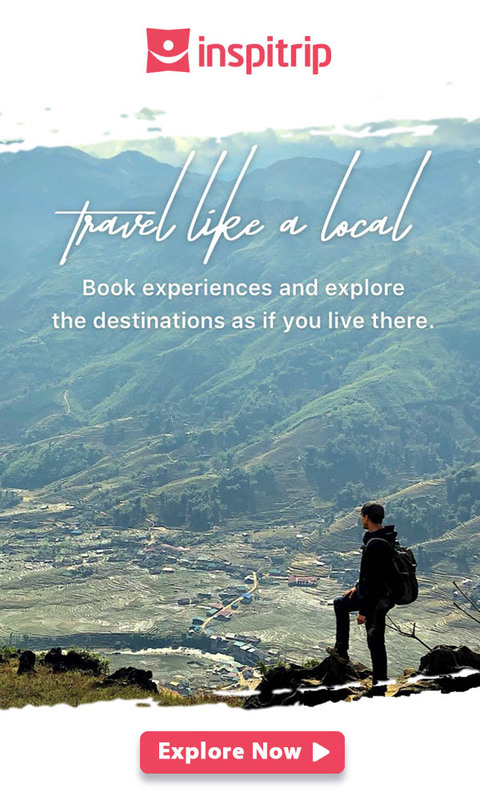 In addition, higher fares are applied on Sinbudang Line and Airport Railroad Line, and extra fares are charged depending on the distance of your journey. Specifically, 100 won per 5 kilometers if the distance is between 10 and 40 kilometers, 100 won per 8 kilometer after you have travelled over 50 kilometers. As established above, you have to make a purchase for a pass every time you wish to travel via the subways. What you need to do is go to a vending machine conveniently distributed inside the stations, make a 500 won deposit, which is reimbursed upon your arrival at the chosen destination, and buy tickets in the form of cards.The user interface on these vending machines is also in English, so you don’t have to worry about not knowing Korean. What is great is that there is a step-by-step guide to help finally get your tickets. After your time at the vending machines, proceed as follow: place your cards over the scanner as you pass through the turnstile; follow the cleverly color-coded signs in the station to your line; upon reaching the stop, again, place your cards over the scanners at the turnstile. If you bought a single-journey pass, return your card to a ‘Deposit Refund Device’ to be reimbursed. Should you have insufficient funds on your single-journey ticket, add more using the ‘Fare Adjustment Machines’ located near the turnstiles. In the spirit of creating an even more convenient and stress-free public transportation system, visitors to Korea can also buy a transportation card or pass. The most popular one is called T-money, which is a reloadable card that commuters can use to pay subway, bus and taxi fare with. What makes these cards so awesome is that their owners can receive a discount on fares, depending on his or her age. 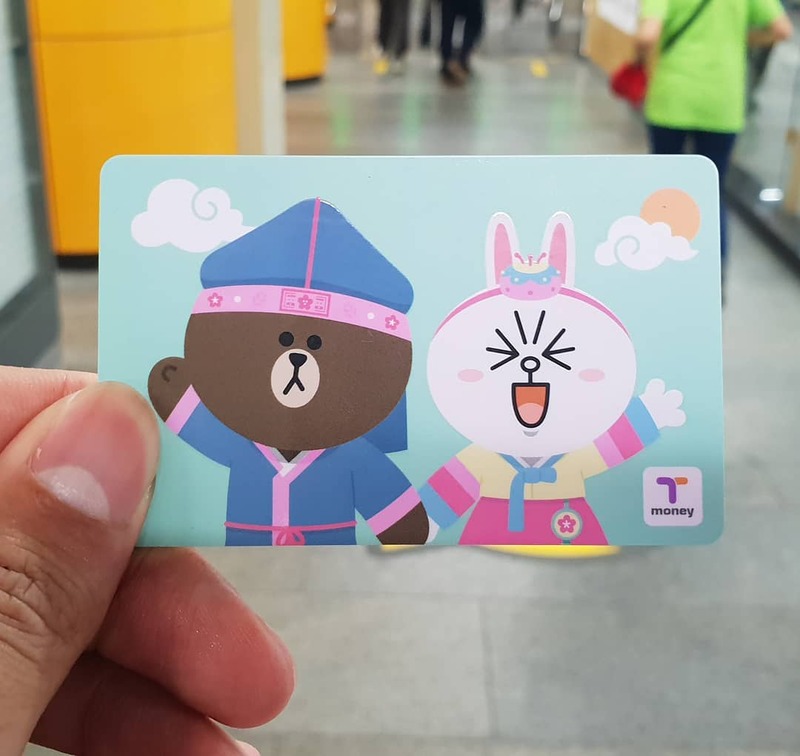 Additionally, when it is your time to leave Korea, any T-money card can be returned to any metro ticket office so that travelers will receive their remaining balance. Another great alternative to T-money is Seoul City Pass. 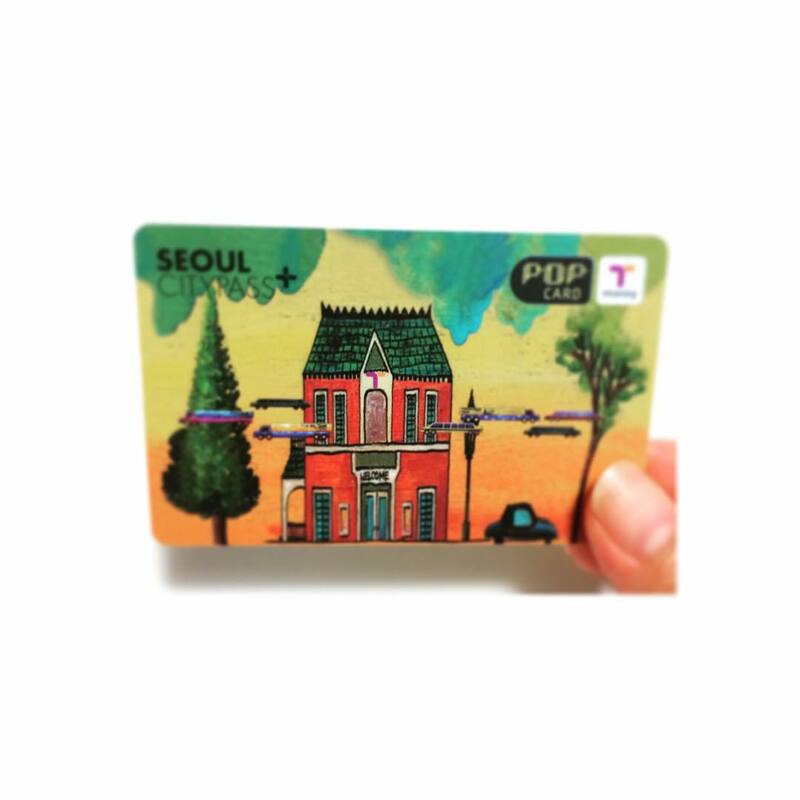 This transportation card let you hop on and off the Seoul City Tour Bus whenever and wherever and as time as you like. Functioning similarly to T-money, this card allows you to use all the mode of transits that Korea has to offer without any convoluted math. The Seoul City Pass comes in three varieties of price and usage allowed. For a 1-day pass at 15 000 won you can have unlimited access to the tour bus in downtown Seoul, and limited access to other buses and subway, as many as 20 times. If you plan on staying in Korea’s capital for more just a mere day, you can definitely opt for a 2-day or 3-day pass at a higher price point, of course. Despite how magical and efficient Seoul’s subway system is described, there will be time when taking a cab is a much more viable and time-saving option. 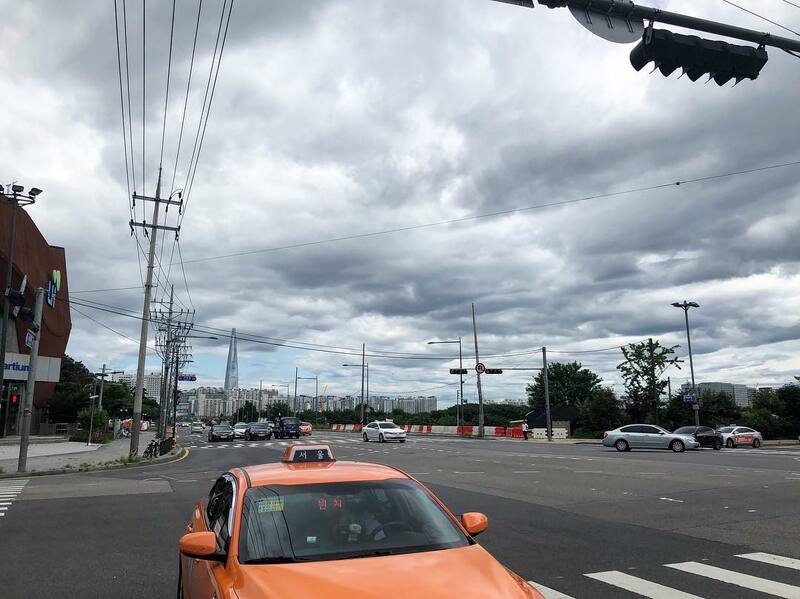 So, in the event that you want to sneak in one or two cab rides in journey, here is what you need to know about taxis in Seoul. There are actually as many as four types of cabs operating in the capital of Korea. The first one, which is also the cheapest and easiest to flag down the street, is your average regular taxi. These vehicles are monotone in colors, most commonly orange, but also gray, white and other colors as well. Upon boarding these regular taxis, you should expect to pay a 3000 won base fare per 2 km travelled. The distance fare and idle charge are as follow: 100 won for every 142 meters travelled and 100 won for every 35 seconds that the cab is immobile. Additionally, do be noted that if you jump on a regular cab at between 12am and 4 am, a 20 per cent late-night surcharge will be applied. Too many people? Hop on a Jumbo taxi in Seoul! The next two most ubiquitous options are the deluxe taxi and jumbo. While both of them fashion a jet-black exterior and don the signature gold line across the side, the first one’s size is quite similar to that of the regular taxi while the latter can fit up to 8 passengers. As the name ‘deluxe’ and ‘jumbo’ suggest, these vehicles are safer and much more luxurious and charge higher than regular taxis. However, the great thing about the deluxe and its bigger brother is that they charge the same price and have no late-night surcharge. Most of them you can easily spot at major hotels and tourist hotspots. As mentioned, the price point for deluxe and jumbo taxis is much higher than regulars, with a base fare of 5000 won for every 3 km travelled, 200 won for a distance of 164 meters and a 200 won of 39 seconds of idle time. The final type of taxi is the internationals. 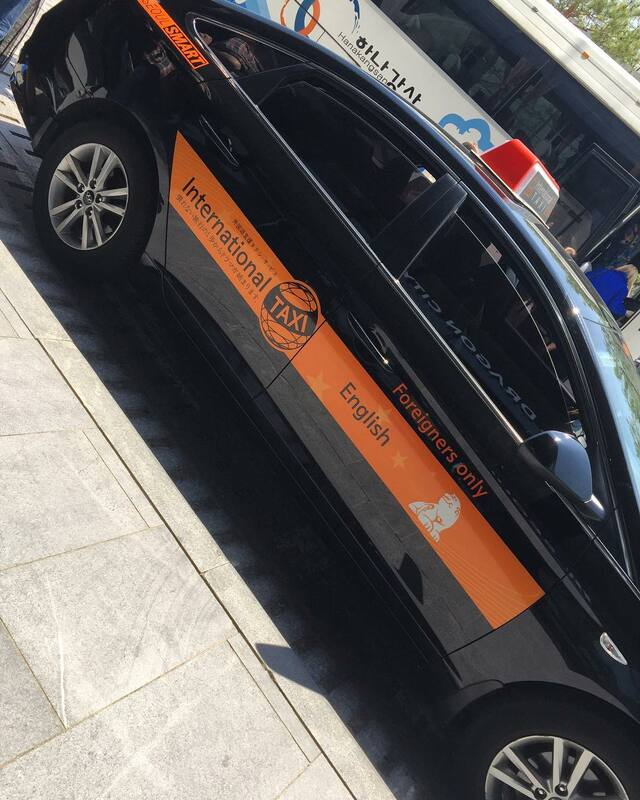 Specifically created and aimed towards foreign tourists, these cabs, whose drivers are efficient in English, Japanese and Chinese, sport an orange or black outer look with ‘international’ painted on the door, along with the language available. Slightly more expensive than the regular taxis but significantly economical than the deluxe and jumbo, you can charter internatioal taxis for trips and airport pickups at a flat rate. 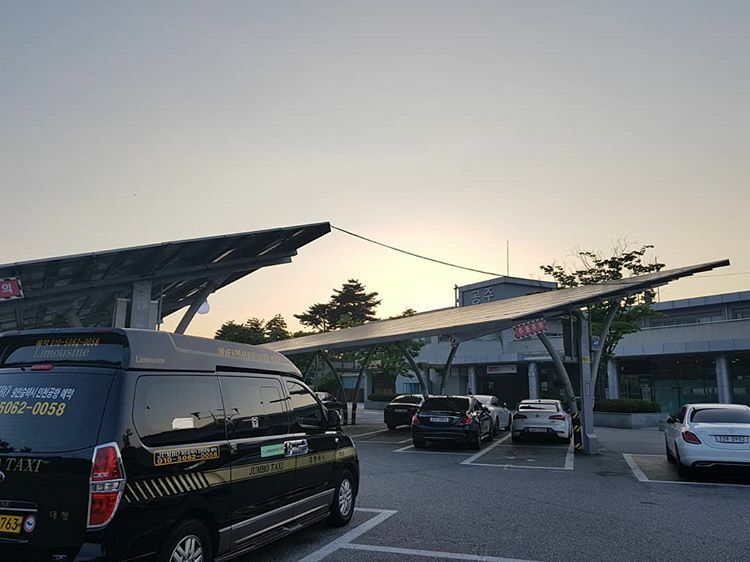 Just like with the deluxe and jumbo taxis, there is no late-night surcharge for international taxis, which makes it a lot easier for travelers arriving at Incheon Airport from a different time zone to save money. These cabs, as previously mentioned, charge 600 extra won compared to regular taxis’ base fare for the same km travelled. As for distance and idle charge, you only need to pay an extra of 20 won for the same length and amount of time. As opposed to the ease of access offered by cabs and subways, Seoul’s buses can actually pose a difficult for first-timers in Korea as the announcement language and bus signs are all in Korean. Having said that, there will be times when travelling by bus is a great deal faster than by taxis and subways. Furthermore, what you also need to know in order to master the art of public transportation in Seoul is to learn by heart the different types of buses, or more specifically their colors, and their range of operation. Organized as usual, Seoul marks its buses with four colors, blue, green, yellow and red. The first one among the four kinds of buses is the Blue ones. 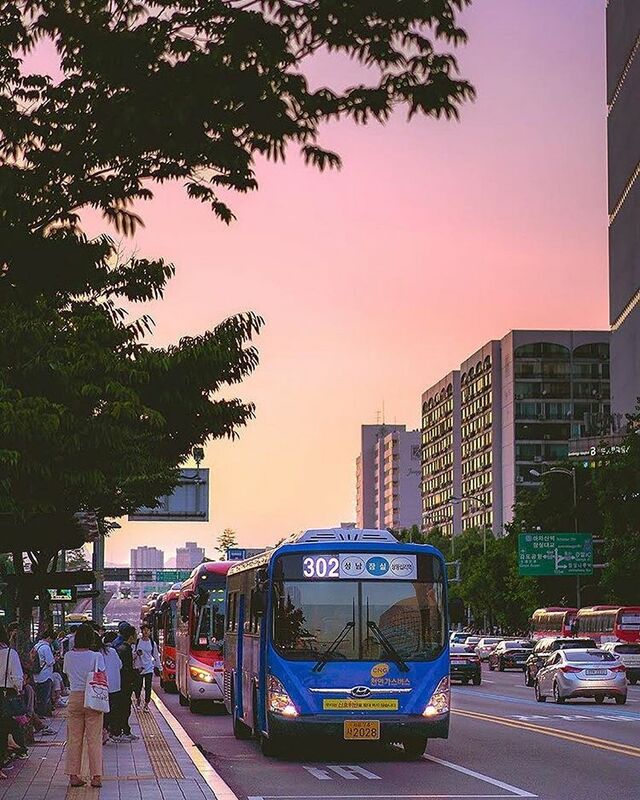 Blue buses in Seoul are the ones operating on the main lines within the premise of the entire city, connecting various districts along the main route. The second one is the Green buses, whose range of operation is much smaller than blue buses since they make frequent journeys to and from residential areas as well as from major stations to the main (blue) route. What is more, there are also the ‘Maeul’ or local smaller green buses which run within a single district or neighborhood. The third kind of bus in Seoul is the Yellow Bus. These buses roam downtown of Seoul, making circulated trips around the city’s center. The last one is the Red Bus. 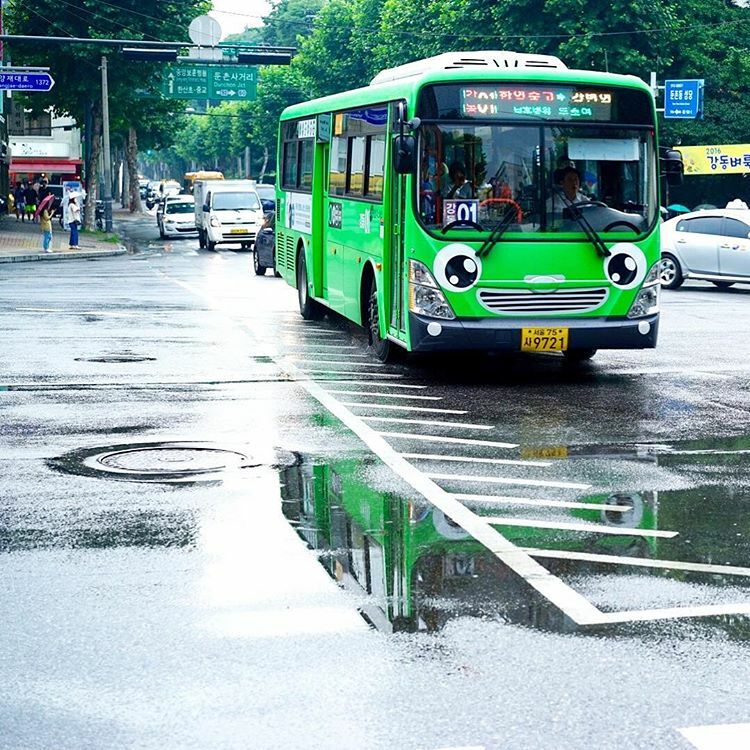 This variety of bus has the widest operational range because it connects the city of Seoul with its surrounding areas. As expected from red buses, they charge a much higher fare compared to the others as they travel beyond the city’s limit to other suburban destinations. Just like with subways and taxis, users of the T-money transit card can receive a discount of 100 won and free, limited, transfers between buses as well as between bus and subways. However, you must be a bit careful to tap your card on the sensor twice, once on boarding the bus and once when exiting the bus. Otherwise, your transfer will be counted as new usage and you will be charged. Also, the cost for one ride for an average adult on the blue, yellow, green and red buses are 1300 won, 1200 won, 1300 won and 2400 won, respectively.